This year’s event honors Settlement alumnus and Board member Fred Stein. 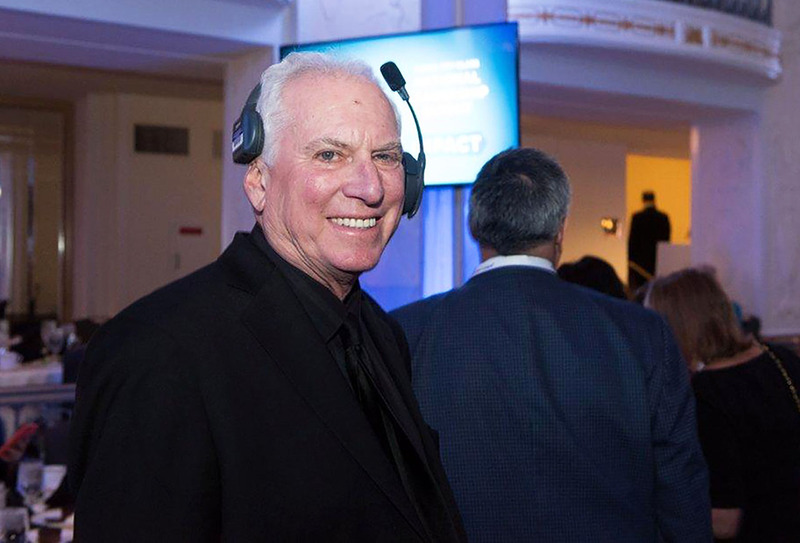 Fred has been the creative force behind some of Philadelphia’s most signature events over the past 30 years. From the city’s 300th anniversary celebration, to the Papal visit, to sports championships, Fred and the Cre8ive Group have orchestrated key moments in the life of our city. Make A Gala Donation Today!